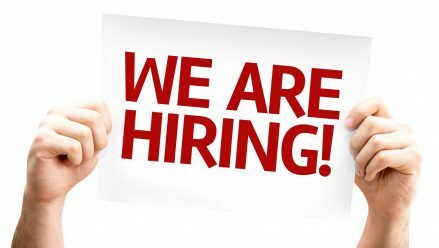 Vacancy for Front Office Executive/Receptionist, Telecalling, BDE & Marketing Executive. for Front Office Executive/Receptionist, Telecalling, BDE & Marketing Executive. Candidates with good command on English & Local Languages can apply.